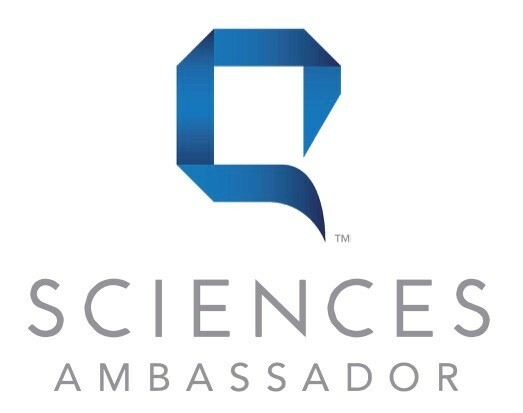 Q SCIENCES is a Lifestyle Movement that focuses on helping people of all ages to become Whole. With High Quality Micronutrient Bioavailable Supplements, as well as an Outstanding Business Compensation Plan; we are able to address a wide variety of Health and Financial Challenges. Be it Mental, Emotional, Physical or Financial. Q SCIENCES can help by eliminating the guesswork and allow you to take control of your Future Financial Freedom and Quality of Life.